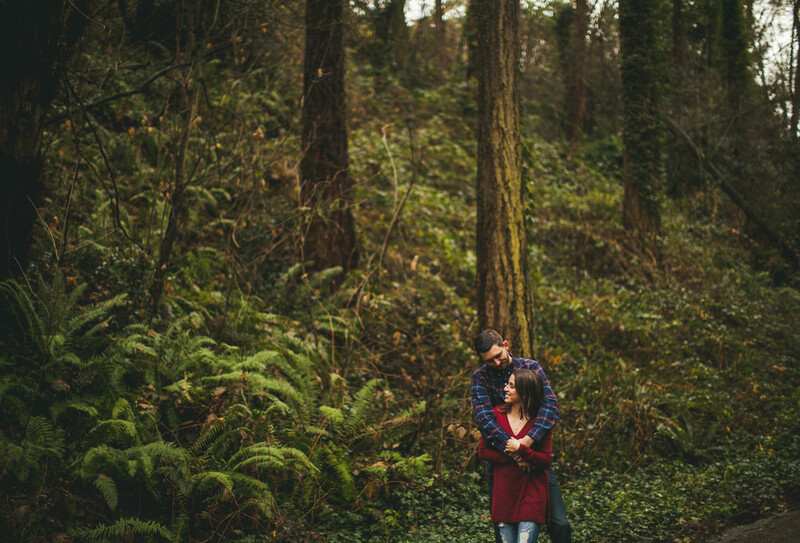 On my recent trip to Seattle I was able to meet with this precious couple, whose wedding I'll be shooting this summer! 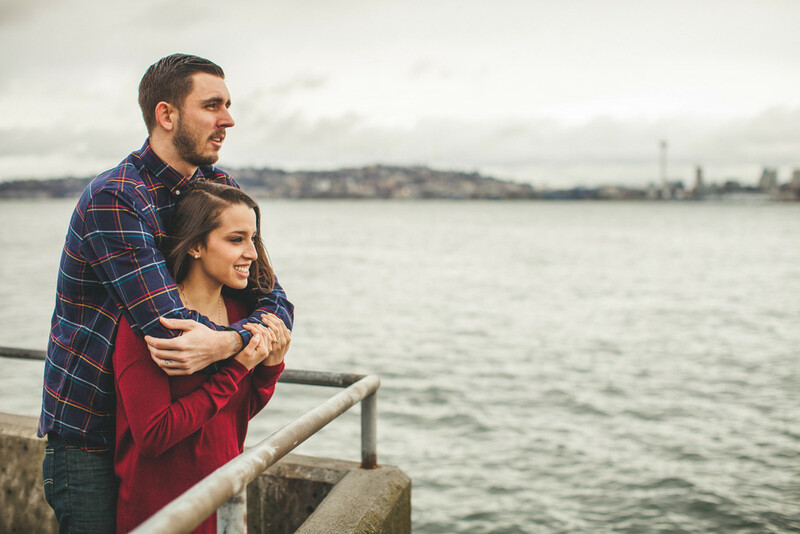 I loved being able to travel to this amazing city for their engagement shoot. I'm also pretty crazy about this state. 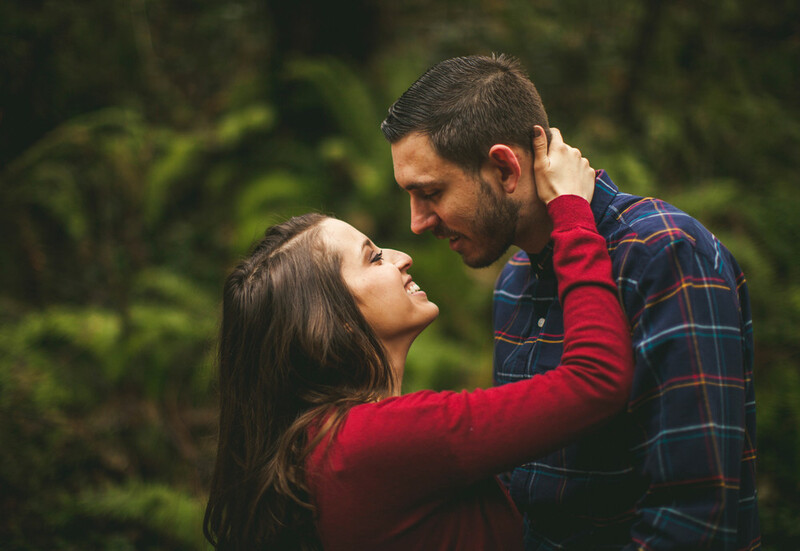 Can't wait to visit again and can't wait for their big day in a few months!